Vida House is a creative, innovative, diverse learning community. 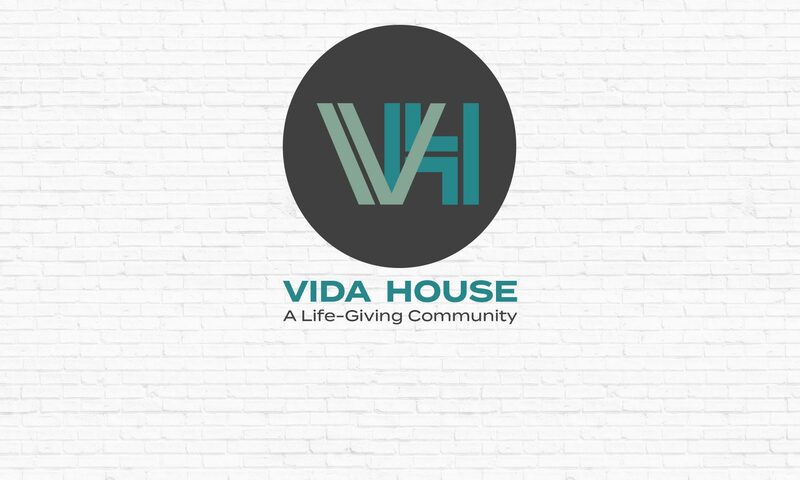 Vida House participants are formed as a Christian community and trained to lead Christian communities. Each component is intentionally directed toward forming visionary, missionary leaders. We are grateful to be part of how God is at work to raise up a new generation of servant-leaders for his world! 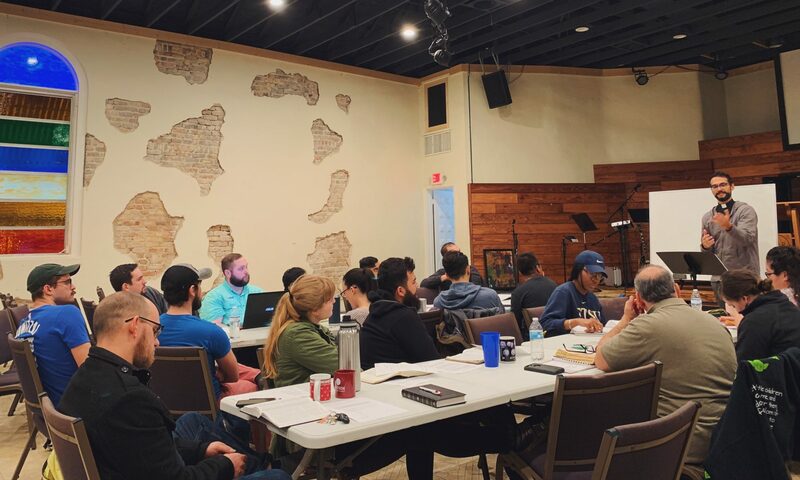 A Partnership Model: We partner with churches and non-profits to train their leaders through the following Life-Giving Ways: spiritual, theological, missional, vocational and communal formation. We strengthen institutions by mutually investing in developing leaders. An Integrated Model: We revolve our time around rhythms of prayer, study, service and work. We develop leaders to winsomely and wisely care for the part of the world entrusted to them in their homes, workplaces and neighborhoods. Our training curriculum revolves around the integration of theory, practice and oversight. We are equivalent to a three-year professional master’s degree and are in process of seeking accreditation. A Bi-Vocational Model: We train current and aspiring staff of churches and non-profits. Because our students work full-time, all of our classroom training is during non-work hours. Because we exist to promote leaders in and for cross-cultural communities, we have a growing network of employment opportunities. A Mentor-Based Model: We pair each student with an experienced, wise mentor. The mentor prays for, encourages, challenges and supports students throughout their duration of training with us. We have an expanding network of gifted mentors. A Life-Giving Model: Each component is intentionally directed toward forming visionary, missionary leaders in life-giving ways. Every aspect of our training is unto shaping and sending servant-leaders into our beautiful, yet broken world. A Scalable Model: We have built a model that expandable to different sites. Each site of Vida House will retain the key aspects that are integral to our model, while applying them to their locale in new life-giving ways. A Financially Lean Model: We are able to train missionary leaders at a significantly reduced cost compared to the traditional model.